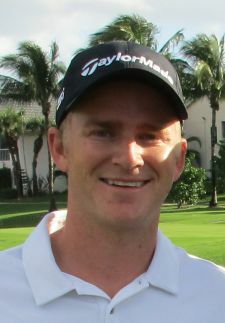 JUPITER, Fla. – When Adam Long of St. Louis, MO, cashed his first check on the Minor League Golf Tour, it was a good one -- $1,000 for winning Thursday at Abacoa Golf Club and an additional $319.50 from an optional bonus pool. Long beat Ryan Armour of Jupiter, FL on the first extra hole after they tied at five under par 67. It was Long’s third MLGT start. He heads to Louisiana next week to compete on the Web.com Tour. In the playoff, which started at the par-5 10th hole, each hit his third shot to the back fringe. Armour knocked his 20-foot putt about five feet past the hole, Long two-putted from 12 feet, then Armour missed his par putt, giving the win to Long. In regulation, Long started at the 10th hole, birdied the par-4 14th, eagled the par-5 17th and birdied 2 (par-5) and 8 (par-3). Armour had three birdies on each nine, at Nos. 1, 4, 7, 14, 17 and 18, and bogeyed the par-5 12th. He earned $1,019.50, including $319.50 from the bonus pool. 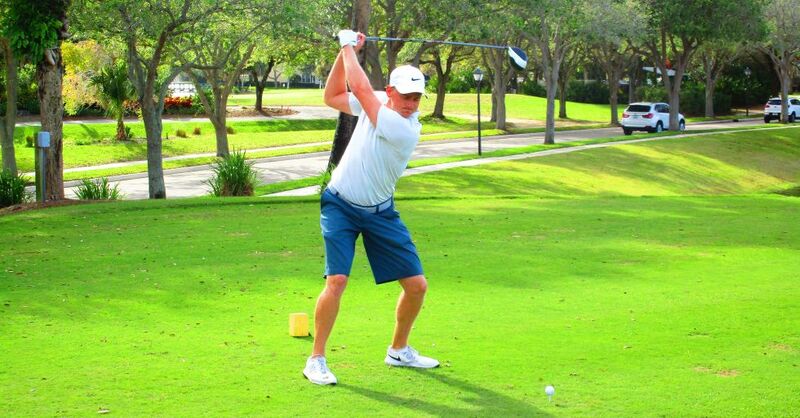 Armour is off this week from the PGA Tour and wanted to stay sharp by competing on the MLGT. There were 61 starters who played for $7,570 plus the optional bonus pool and a skins game. The MLGT again plays Thursday, No. 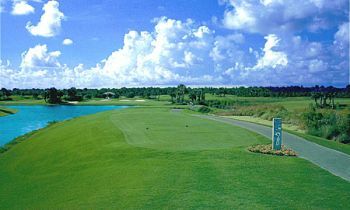 28 this year, at Martin Downs CC in Palm City. Will Wilcox made a hole in one with a 7-iron on the par-3 13th hole. The Minor League Golf Tour's 2nd Web.com Q-School Contest of 2017 starts in just 6 days! YOU DO NOT HAVE TO BE PARTICIPATING IN THE CONTEST TO PLAY IN EITHER OR BOTH OF THE 2-DAY EVENTS. The first 2-day event is at PGA National's Estates course on 3/20-21 and the second 2-day event is on 3/22-23 at West Palm Beach Golf Club. Any questions please call Tournament Director Scott Turner at 561.598.9630.